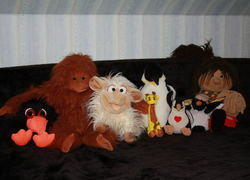 Do you, as an adult, have any soft toys? Do you think barbie dolls create a distorted body image for girls? 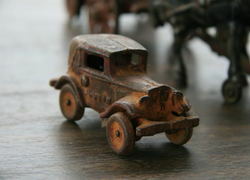 Do you own any antique toys? 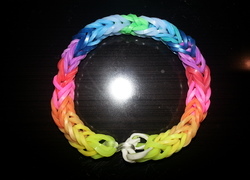 Have you caught on to the loom bands fad? 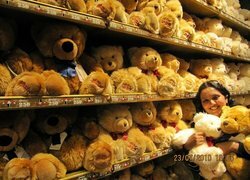 Do you like soft toys? 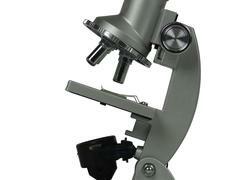 Did you ever have a microscope and what did you view with it? 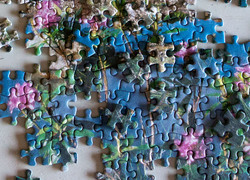 Do you enjoy jigsaw puzzles? 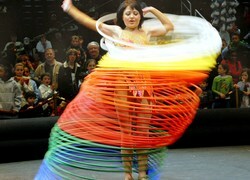 Did you have a hula hoop when you were young and could you swing more than one at a time? 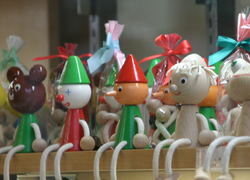 What's the worst toy or gift you received? 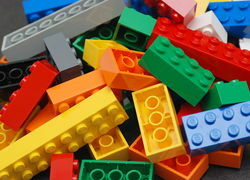 What was your favourite toy when you were a child? 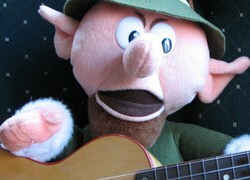 Do you avoid giving stuffed toys to your children? 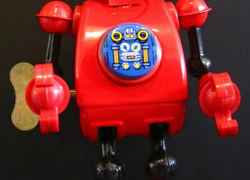 Have you ever been so annoyed by a child's toy that you wish it was broken? 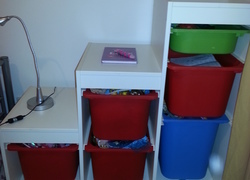 How do you organize your children's toys? Why is the blonde Barbie the most popular? Do you check safety features when you buy toys? 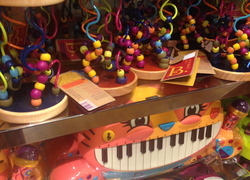 How often do you buy toys for your kids? 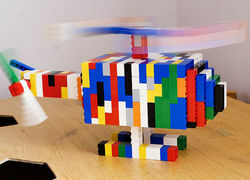 Do you follow the instructions when building with Lego? 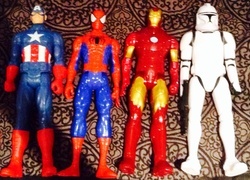 Do you hold on to your kids' toys for nostalgia sake when they've grown up? 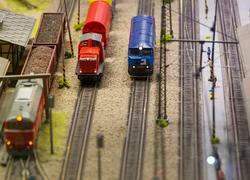 Do you enjoy playing with toy trains or model railways?